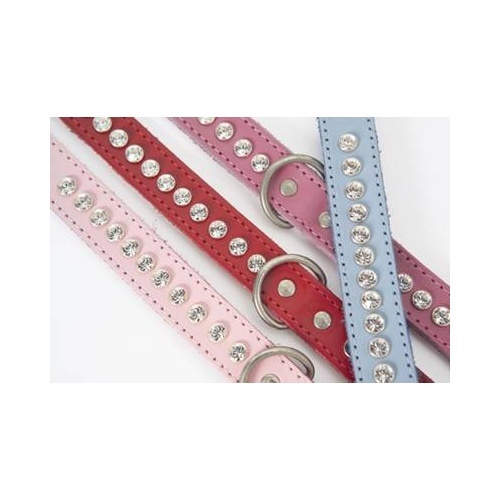 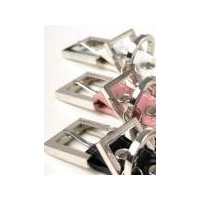 These Glamour collars look sensational on, they really do make a statement. 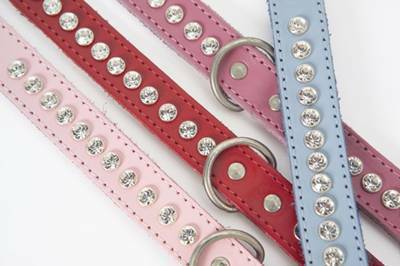 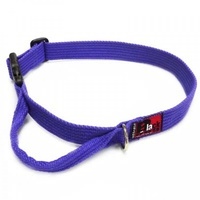 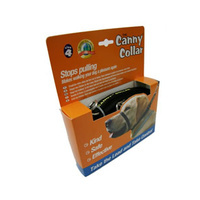 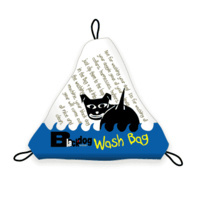 A must have for every glamour pooch. 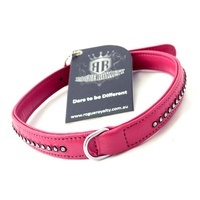 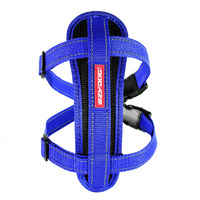 We only have these collars available in stock in the black.